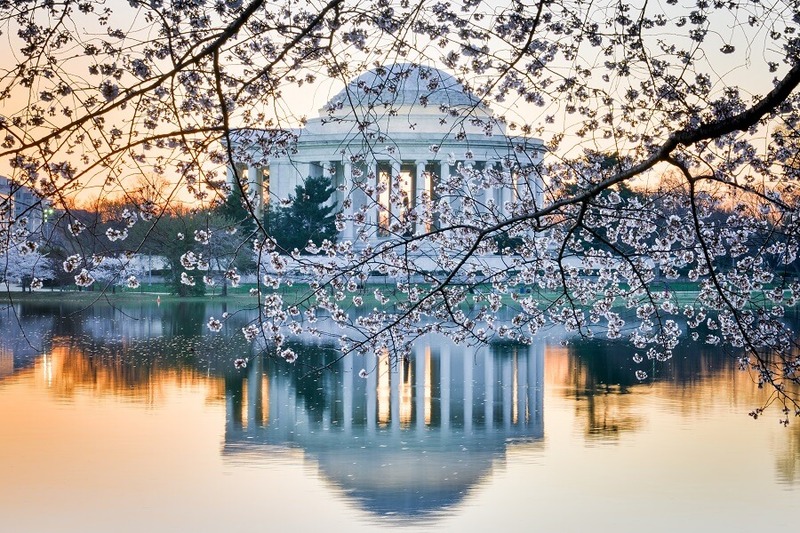 Although the Building Service Employees Minimum Work Week Act of 2016 may be a headache for many employers, the original law contained provisions that would have caused even greater time, resources and penalties for D.C. businesses. Some of the provisions that were cut from the bill included a mandate for employers to post schedules for part-time employees at least 21 days in advance and would have made businesses in Washington D.C. comply with the strictest scheduling requirements in the U.S.A. The Building Service Employees Minimum Work Week Act (Building Services Act) requires that employers provide minimum hours to building service employees. The majority of the work must be delegated to employees who are guaranteed a minimum of 30 hours or more. Up to 20% of the work can be given to part-time employees who must be given a minimum of 20 hours a week or more. Covered employees are defined as any employee who performs janitorial services, building maintenance services, or other services in and around a covered location to maintain the repair, cleanliness, and overall quality of the covered location of the place of business. Covered employers are any business who employs a covered employee. This includes individuals, company, corporation, business, or entity. Covered locations are any location that has a net office space of 350,000 square feet of rentable space. These locations do not include healthcare facilities and subsidiaries. When covered employees take leave such as FMLA leave or sick leave, that leave counts toward the employee’s 30 hours work week. Employers of building maintenance employees must generally provide a minimum of 30 hours to their employees. The only exception is that employers must provide a minimum of 20 hours for part-time employees. Covered employers can only reserve 20%o f their total work hours for part-time employees. That means that 80% of the total work hours must be given to full-time employees. Those employees must be given a minimum of 30 hours a week of work. Part-time employees must be given at least 20 hours a week of work that is scheduled for a minimum shift of 4 hours per night. Employers can only have up to 10 part-time employees per covered location. Businesses with covered employees are required to post the DC Employment Notice of New Regulations in a conspicuous place. It must be posted in English and every language that is spoken by employees with limited English ability. Employees have up to 3 years to file a complaint with the Mayor’s office. Employers must maintain records that include the employee’s schedules, hours worked, and pay compensated. If any of these important records are incomplete, missing, imprecise, inadequate, or fraudulently prepared, the employer will be assumed to be guilty of violating the act. In addition to posting and compliance regulations, employers are prohibited from punishing employees who assert their rights under the Building Services Act. Employers can be penalized with fines of $100 to $500 for failing to properly post notices. In addition, employers can be penalized up to $5,000 for each violation, each day for other violations. This can become very expensive for employers who are unaware and noncompliant with the act. Administrative penalties can be up to $1,000. It is vital that businesses in Washington D.C. maintain employees schedules and timesheets or face costly fines from assumed violations. Fortunately, SwipeClock offers a simple and effective solution that also helps these employers to comply with additional employment laws, including the D.C. sick leave laws and the D.C. FMLA law. Additionally, these businesses have to also comply with overlapping Family Medical Leave Act, the Affordable Care Act, and any other national or local laws that are enacted. SwipeClock provides a comprehensive array of workforce management and time tracking tools that can help businesses to more easily stay in compliance with local and national laws.